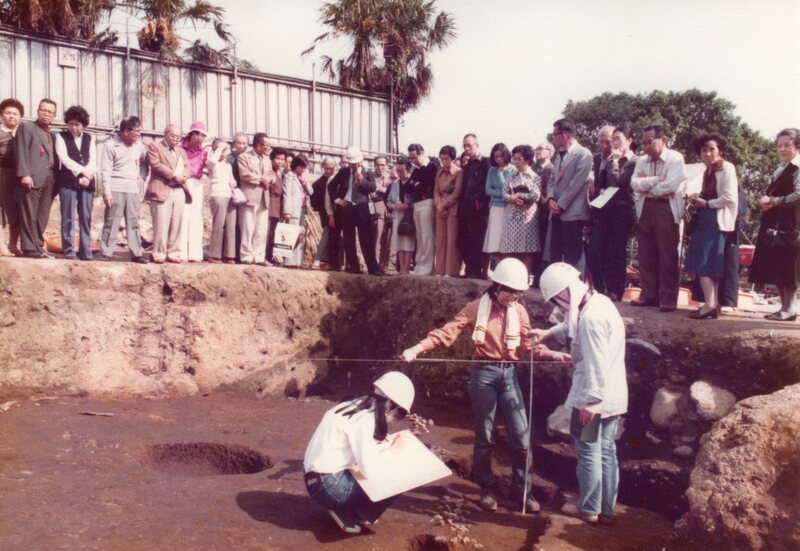 Junko’s interests in archaeology goes back to her childhood: Shimoda-higashi Shellmidden, Yokohama in 1969. Junko Habu is professor of the Department of Anthropology at the University of California (UC), Berkeley and affiliate professor of the Research Institute for Humanity and Nature (RIHN), Japan. Growing up in Japan, Junko received her BA (1982) and MA (1984) in Archaeology and Ethnology at Keio University, Tokyo. After working as a full-time Research Associate at the Faculty of Science of the University of Tokyo (1984-1988), Junko went to Montreal for her Ph.D. study and received her Ph.D. in Anthropology from McGill University in 1996. In the same year, she joined the Department of Anthropology of the University of California, Berkeley, where she is currently a professor. She has been a visiting professor/researcher at Keio University (2000, 2001), RIHN (2010) and the Graduate University for Advanced Studies (2011) in Japan. From Summer 2014 to Summer 2016, she took a research leave from UC Berkeley and led an international transdisciplinary project at RIHN titled Long-term Sustainability through Place-Based, Small-scale Economies: Approaches from Historical Ecology. The Full-Research Phase of this project ended in March 2017, and she is now back in Berkeley for full-time teaching and research. Junko’s books include Ancient Jomon of Japan (Cambridge University Press, 2004), Beyond Foraging and Collecting (Kluwer/Plenum 2002, co-edited with B. Fitzhugh) and Evaluating Multiple Narratives (Springer 2008, co-edited with C. Fawcett and J. M. Matsunaga). Junko currently serves on the editorial boards Asian Perspectives, Archaeological Research in Asia, Progress in Earth and Planetary Science, and Journal of Korean Art and Archaeology. She also serves on the advisory board of Anthropological Science [Journal of the Anthropological Society of Nippon]. In 2012, she served as the Executive Program Committee for the Annual Meeting of the American Anthropological Association. From 2005 to 2010, she served on the advisory board of the Luce/ACLS Initiative on East and Southeast Asian Archaeology and Early History.